A fake tan is something i never thought would be in my monthly favourites as I'm really not much of a fake tanner, but ever since trying out the Cocoa Brown Tan I've been completely converted. 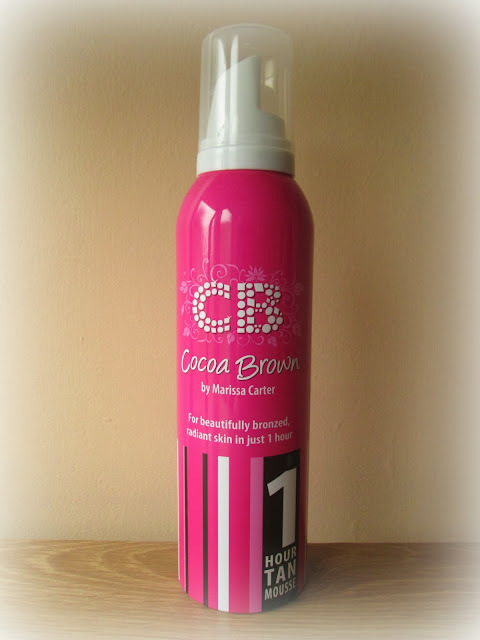 I love the fact that with Cocoa Brown you get natural looking results within an hour with the option of leaving the tan on for up to 3 hours depending on how dark you want to go. The reason i love this tan so much is not only is it quick and simple to use but the colour is beautiful and isn't orange or rusty looking in the slightest. Check out my full review here. I was lucky enough to get this Mac quad palette with All That Glitters, Satin Taupe, Naked Lunch and Omega inside for my birthday at the end of August. It fair to say I've used this nearly everyday during September as the shades are just so beautiful and great for everyday wear. 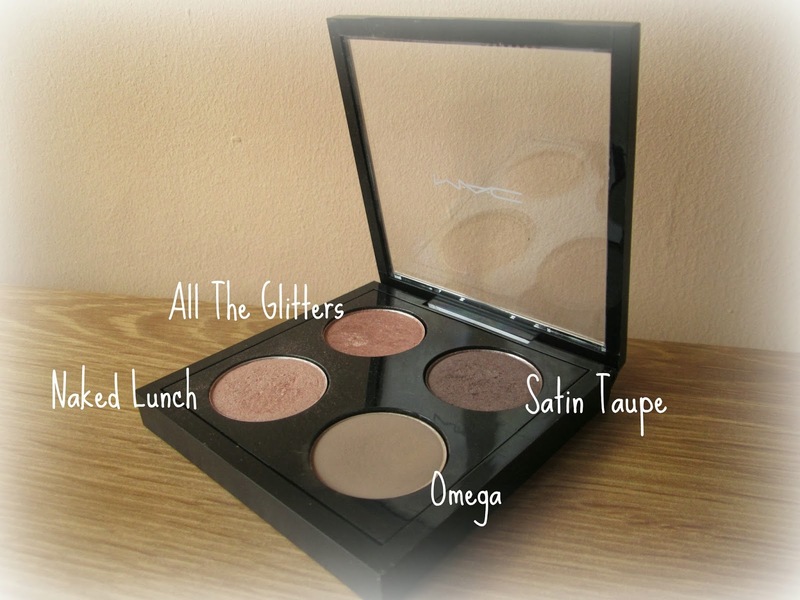 The only downside is I'm now addicted to Mac eye shadows and now need more in my life, my purse is going to hate me he he. 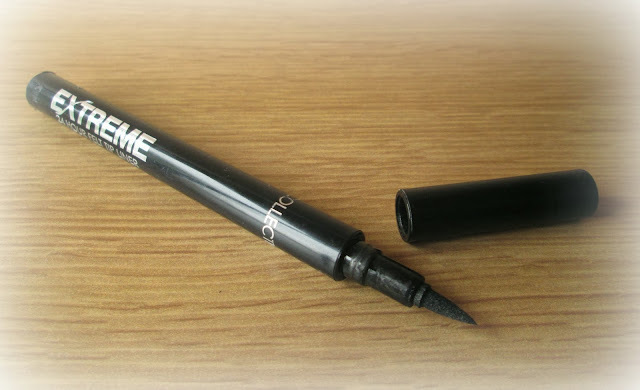 I have always struggled with applying liquid eyeliner until i got my hands on this little beauty, its literally amazing!!! If you also find applying liquid liner hard work or creating wings/flicks never goes your way give this a go, the felt tip nip makes it super easy to use and to create straight lines and level flicks. It had great lasting power too and stays in place all day, i also love that its a matte finish liquid liner making it perfect for daytime. Check out my full review here. If you curl or wave your hair this little beauty will be your best friend, i just love it. Ive been curling my hair quite often, its just the style i seem to love at the moment and this spray seems to really help with the effects. I literally curl my hair, put a few pumps of the tousled style spray into my hands and then use my hands like a comb and run it through my hair, not only does it get away any frizz but it just adds more texture and oomph to my hair. I even use this on second/third day hair and it will literally bring your curls/waves back to life like you've just re curled your hair, its amazing!!! Ive been addicted to this shade 'One Hot Minute' though September, its just that perfect shade to get you from summer to autumn, its a nice magenta shade with that autumn berry vibe which i love!!! The Topshop nail polishes are also great in quality and the packaging is just super cute. You can check out my full review on Topshop nail polishes here. 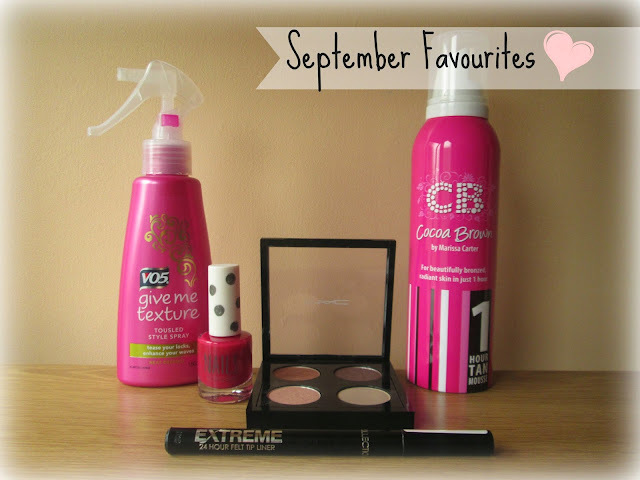 Whats been your favourite beauty products this month??? Id love to know!!! I've heard a lot about the Coco Brown tan...I'm curious as to what it will be like one me...might just have to get it now hehe! Absolutely love the colour of the top shop nail polish!! 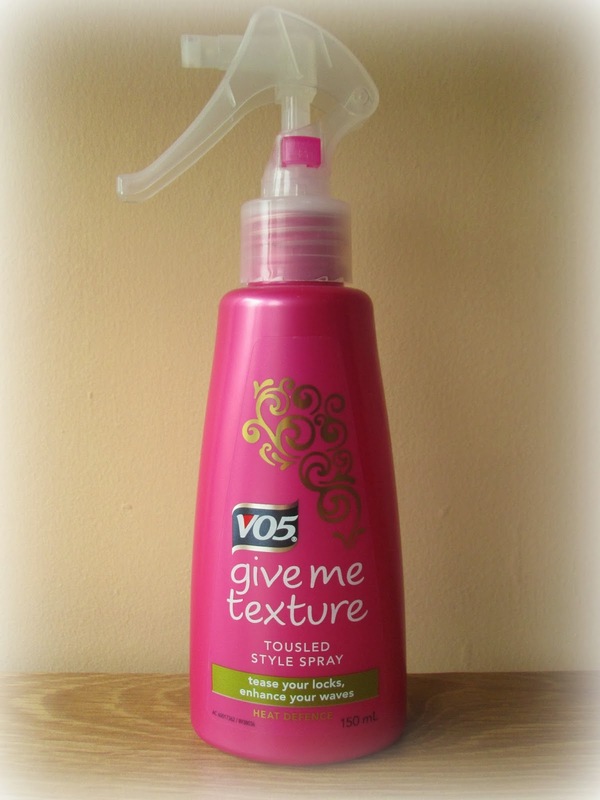 I need to try the vo5 spray!! Great post and a lovely blog! !